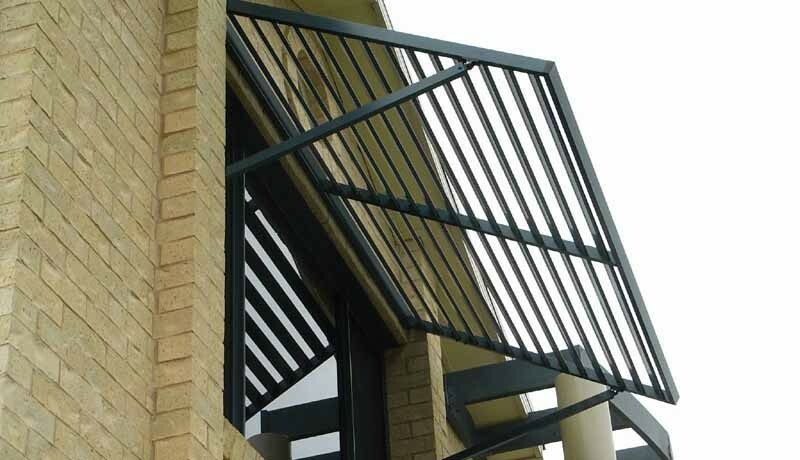 Established in 1991 the Carbolite factory and showroom is centrally located at Seven Hills near the M2 exit. 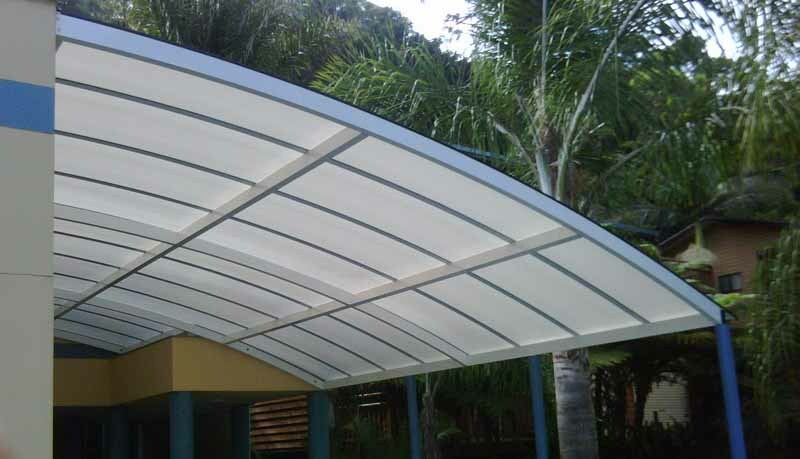 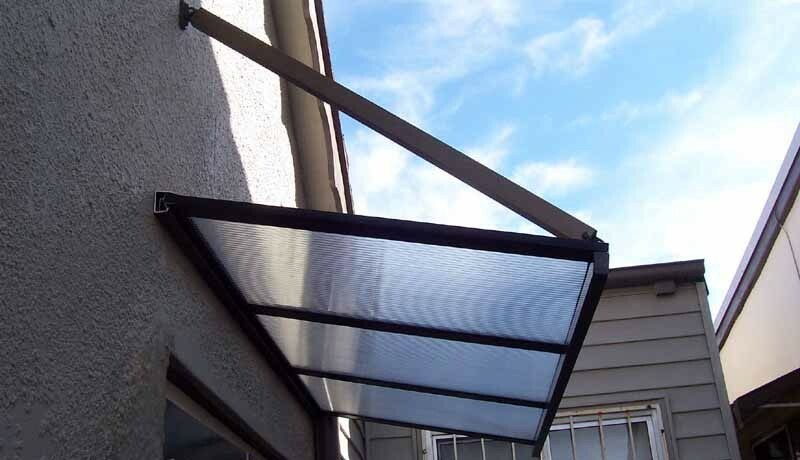 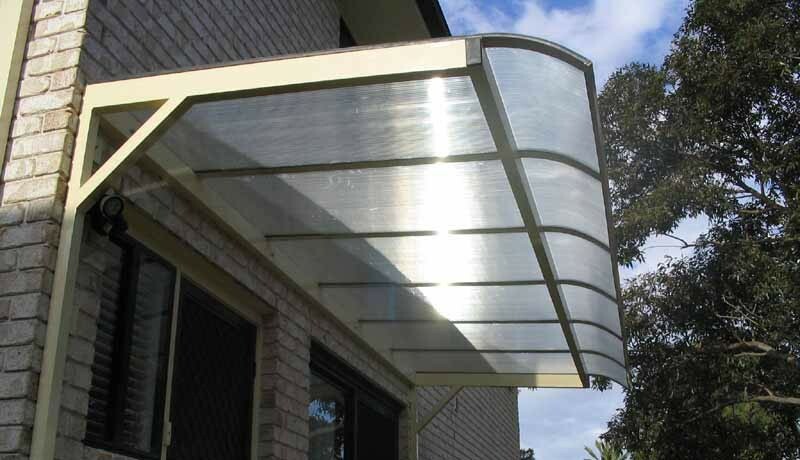 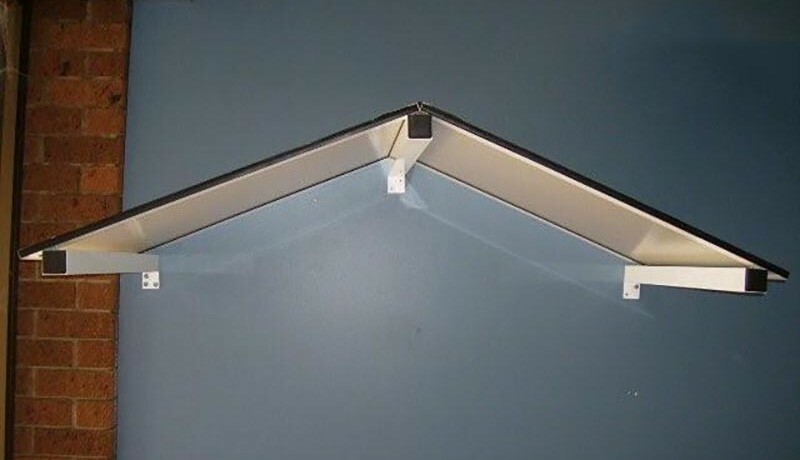 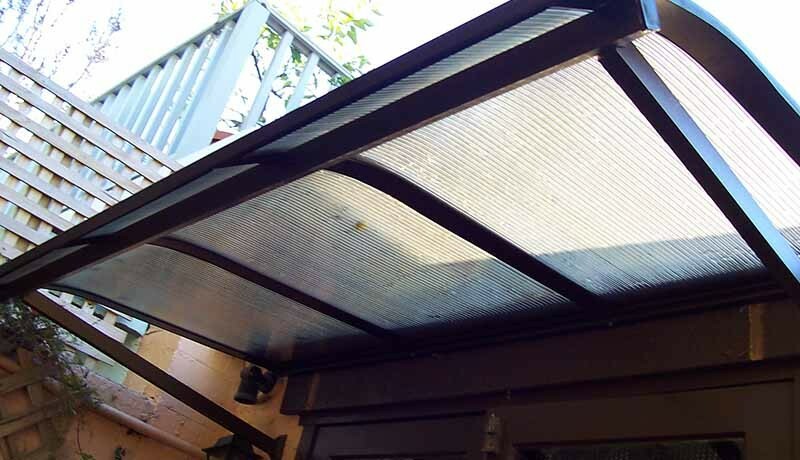 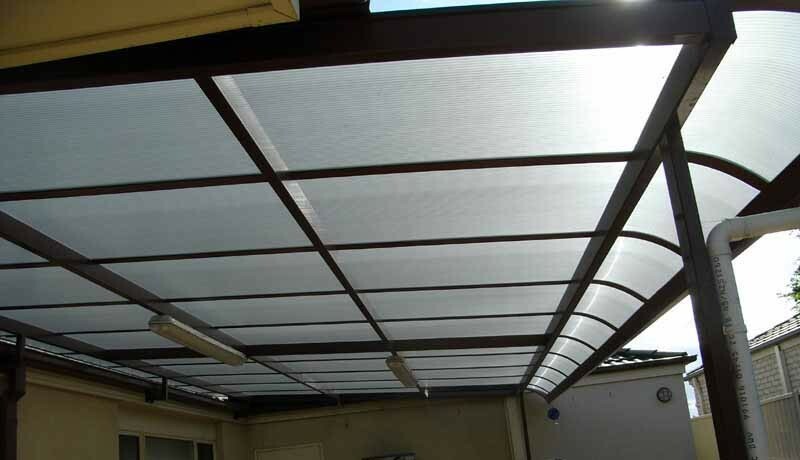 With a wide distribution and installation network Carbolite Awnings, Louvres and Window Awnings can be found on homes and commercial buildings in most Australian cities and suburbs including Sydney, Melbourne, Brisbane, Adelaide, Canberra. 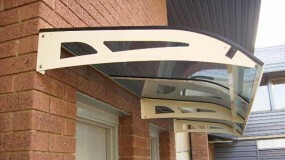 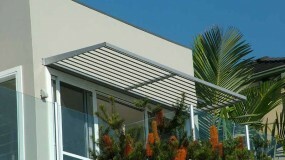 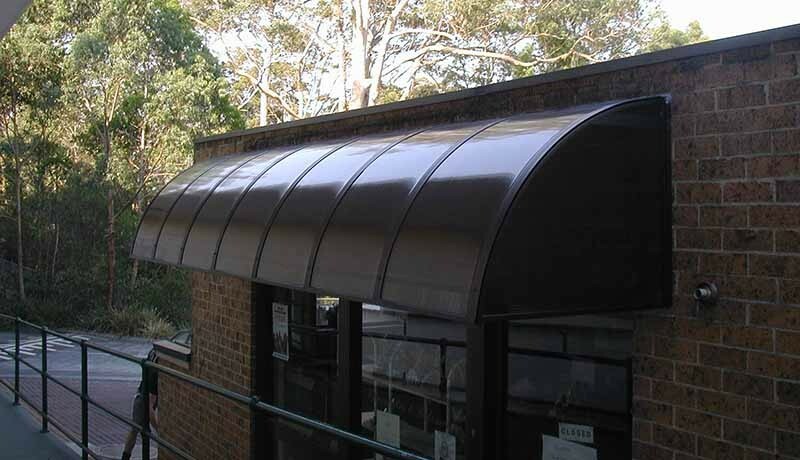 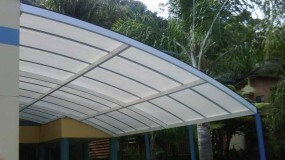 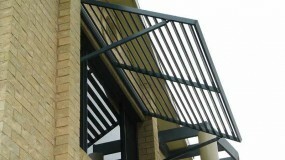 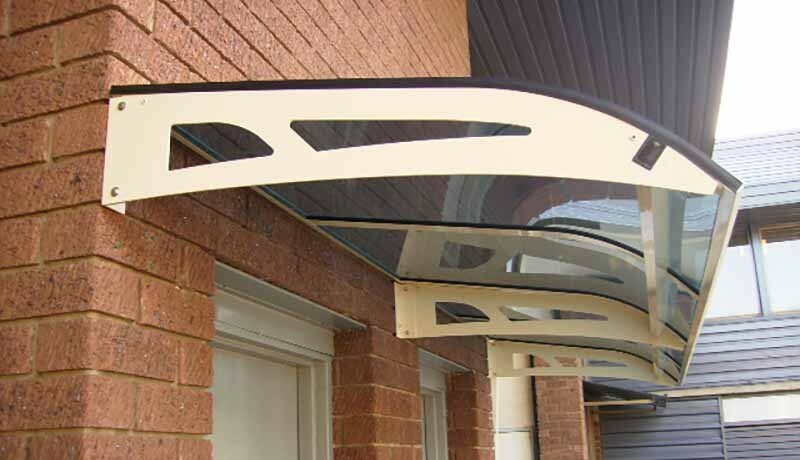 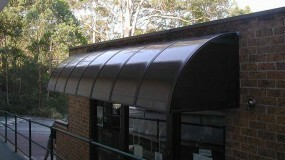 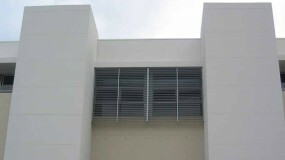 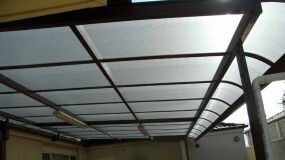 Carbolite awnings, louvres and window awnings are custom made right here in our Sydney factory. 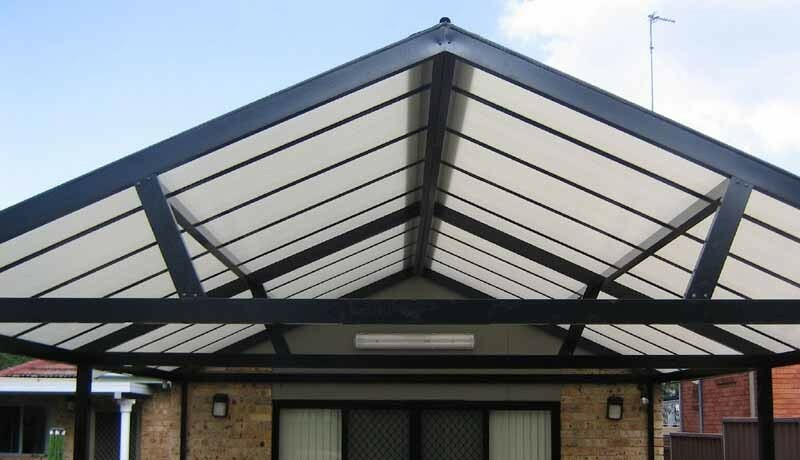 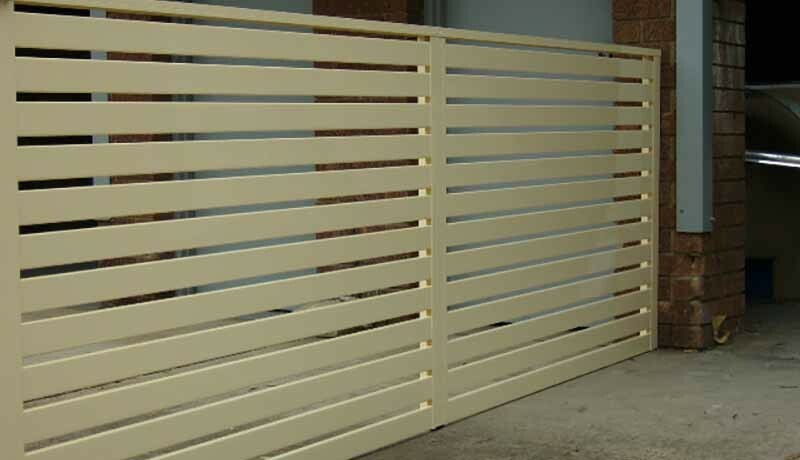 We use the latest materials designed to withstand the harsh Australian climate. 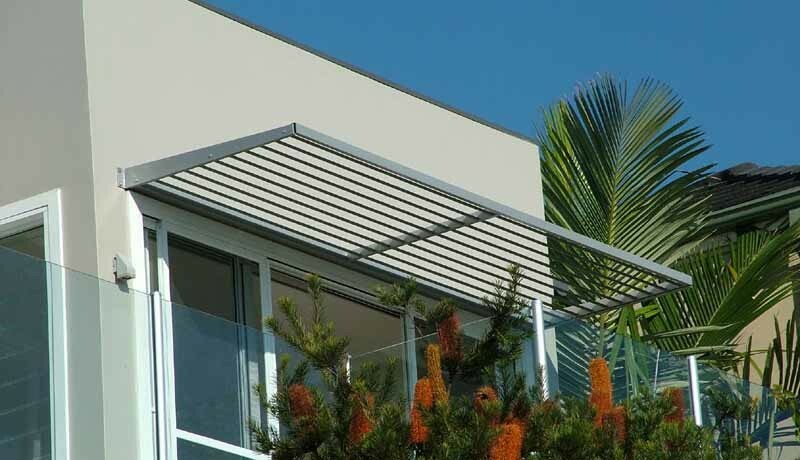 Our awnings and louvres are designed to protect you from the elements while at the same time enhancing the overall aesthetics of your property. 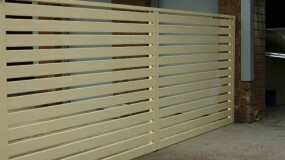 Call us for an obligation free measure and quote on (02) 9674 2500 or contact us online via our easy contact form.